For many years, Dutch Internet users were allowed to download copyrighted content without reprisals, provided it was for their own personal use. 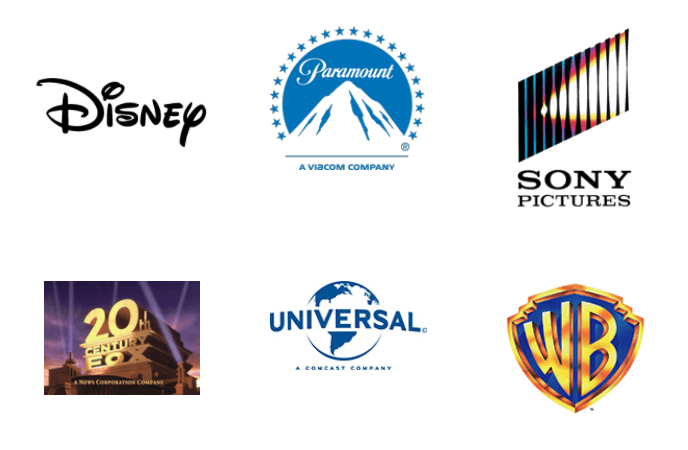 In 2014, however, the European Court of Justice ruled that the country’s “piracy levy” to compensate rightsholders was unlawful. Almost immediately, the government announced a downloading ban. 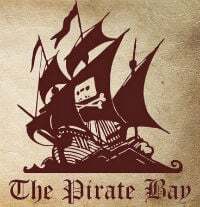 In March 2016, anti-piracy outfit BREIN followed up by obtaining permission from the Dutch Data Protection Authority to track and store the personal data of alleged BitTorrent pirates. This year, movie distributor Dutch FilmWorks (DFW) made a similar application. The company said that it would be pursuing alleged pirates to deter future infringement but many suspected that securing cash settlements was its main aim. That was confirmed in August. 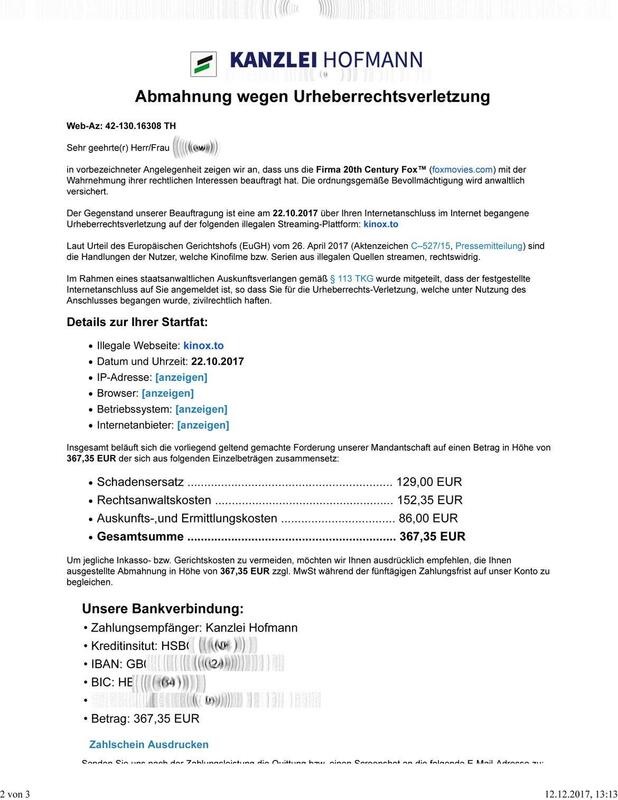 “In Germany, this costs between €800 and €1,000, although we find this a bit excessive. But of course it has to be a deterrent, so it will be more than a tenner or two,” he added. But despite the grand plans, nothing would be possible without first obtaining the necessary permission from the Data Protection Authority. This Wednesday, however, that arrived. “DFW has given sufficient guarantees for the proper and careful processing of personal data. This means that DFW has been given a green light from the Data Protection Authority to collect personal data, such as IP addresses, from people downloading from illegal sources,” the Authority announced. Noting that it received feedback from four entities during the six-week consultation process following the publication of its draft decision during the summer, the Data Protection Authority said that further investigations were duly carried out. All input was considered before handing down the final decision. The Authority said it was satisfied that personal data would be handled correctly and that the information collected and stored would be encrypted and hashed to ensure integrity. Furthermore, data will not be retained for longer than is necessary. “DFW has stated…that data from users with Dutch IP addresses who were involved in the exchange of a title owned by DFW, but in respect of which there is no intention to follow up on that within three months after receipt, will be destroyed,” the decision reads. For any cases that are active and haven’t been discarded in the initial three-month period, DFW will be allowed to hold alleged pirates’ data for a maximum of five years, a period that matches the time a company has to file a claim under the Dutch Civil Code. “When DFW does follow up on a file, DFW carries out further research into the identity of the users of the IP addresses. 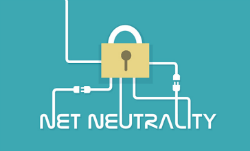 For this, it is necessary to contact the Internet service providers of the subscribers who used the IP addresses found in the BitTorrent network,” the Authority notes. According to the decision, once DFW has a person’s details it can take any of several actions, starting with a simple warning or moving up to an amicable cash settlement. Failing that, it might choose to file a full-on court case in which the distributor seeks an injunction against the alleged pirate plus compensation and costs. Only time will tell what strategy DFW will deploy against alleged pirates but since these schemes aren’t cheap to run, it’s likely that simple warning letters will be seriously outnumbered by demands for cash settlement. While it seems unlikely that the Data Protection Authority will change its mind at this late stage, it’s decision remains open to appeal. Interested parties have just under six weeks to make their voices heard. Failing that, copyright trolling will hit the Netherlands in the weeks and months to come. Over the years, many useful devices have come along which enable the public to make copies of copyright works, the VCR (video cassette recorder) being a prime example. But while many such devices have been consumed by history, their modern equivalents still pose tricky questions for copyright law. One such service is VCAST, which markets itself as a Video Cloud Recorder. It functions in a notionally similar way to its older cousin but substitutes cassette storage for that in the cloud. 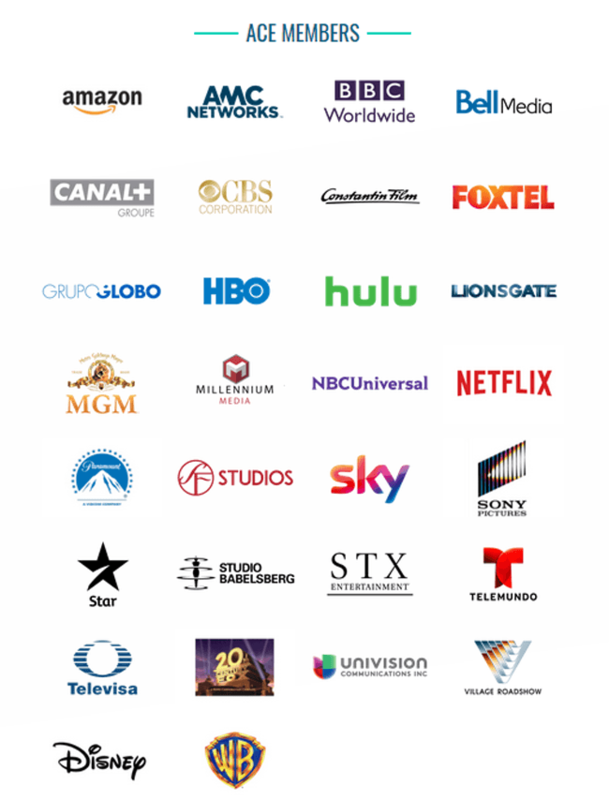 VCAST targets the Italian market, allowing users to sign up in order to gain access to more than 50 digital terrestrial TV channels. 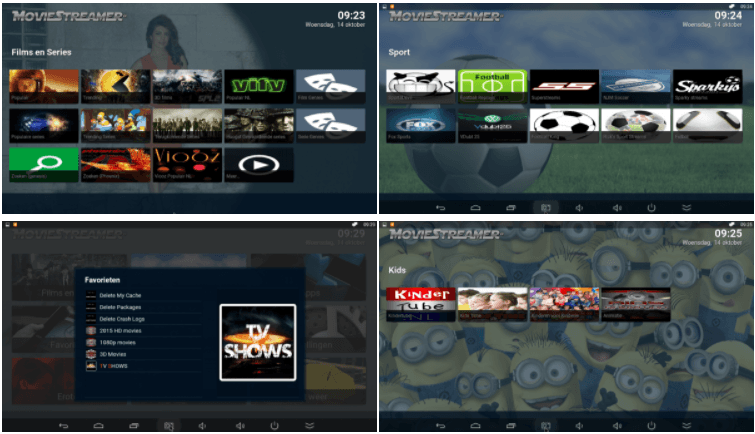 However, rather than simply watching live, the user can tell VCAST to receive TV shows (via its own antenna system) while recording them to private cloud storage (such as Google Drive) for subsequent viewing over the Internet. VCAST attracted the negative interests of rightsholders, including Mediaset-owned RTI, who doubted the legality of the service. So, in response, VCAST sued RTI at the Turin Court of First Instance, seeking a judgment confirming the legality of its operations. The company believed that since the recordings are placed in users’ own cloud storage, the Italian private copying exception would apply and rightsholders would be compensated. Perhaps unsurprisingly given the complexity of the case, the Turin Court decided to refer questions to the European Court of Justice. It essentially asked whether the private copying exception is applicable when the copying requires a service like VCAST and whether such a service is allowed to operate without permission from copyright holders. In September, Advocate General Szpunar published his opinion, concluding that EU law prohibits this kind of service when copyright holders haven’t given their permission. Today, the ECJ handed down its decision, broadly agreeing with Szpunar’s conclusion. “By today’s judgment, the Court finds that the service provided by VCAST has a dual functionality, consisting in ensuring both the reproduction and the making available of protected works. To the extent that the service offered by VCAST consists in the making available of protected works, it falls within communication to the public,” the ECJ announced. The ECJ notes that the original transmission made by RTI was intended for one audience. In turn, the transmission by VCAST was intended for another. 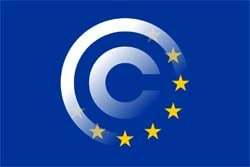 In this respect, the subsequent VCAST transmission was made to a “new public”, which means that copyright holder permission is required under EU law. “Accordingly, such a remote recording service cannot fall within the private copying exception,” the ECJ concludes. Directive 2001/29/EC of the European Parliament and of the Council of 22 May 2001 on the harmonisation of certain aspects of copyright and related rights in the information society, in particular Article 5(2)(b) thereof, must be interpreted as precluding national legislation which permits a commercial undertaking to provide private individuals with a cloud service for the remote recording of private copies of works protected by copyright, by means of a computer system, by actively involving itself in the recording, without the rightholder’s consent. 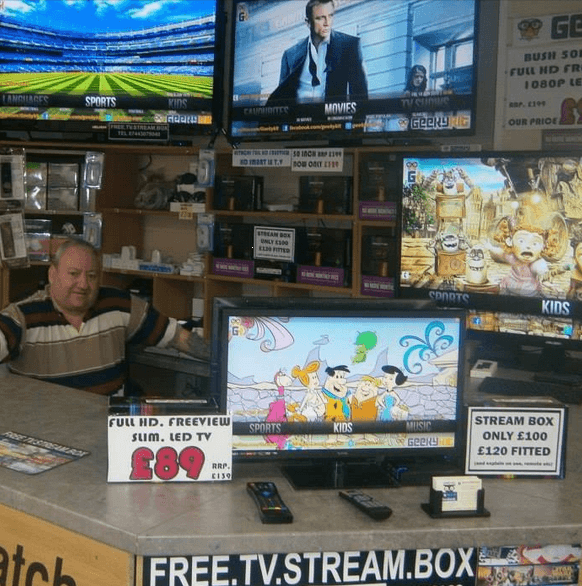 After being raided by police and Trading Standards in 2015, Middlesbrough-based shopkeeper Brian ‘Tomo’ Thompson found himself in the spotlight. 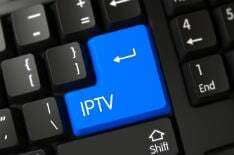 Accused of selling “fully-loaded” Kodi boxes (those with ‘pirate’ addons installed), Thompson continued to protest his innocence. “All I want to know is whether I am doing anything illegal. I know it’s a gray area but I want it in black and white,” he said last September. Unlike other cases, where copyright holders took direct action, Thompson was prosecuted by his local council. At the time, he seemed prepared to martyr himself to test the limits of the law. In an opinion piece not long after this statement, we agreed with Thompson’s sentiment, noting that barring a miracle, the Middlesbrough man would indeed lose his case, probably in short order. But Thompson’s case turned out to be less than straightforward. Thompson wasn’t charged with straightforward “making available” under the Copyrights, Designs and Patents Acts. If he had, there would’ve been no question that he’d been breaking law. This is due to a European Court of Justice decision in the BREIN v Filmspeler case earlier this year which determined that selling fully loaded boxes in the EU is illegal. Instead, for reasons best known to the prosecution, ‘Tomo’ stood accused of two offenses under section 296ZB of the Copyright, Designs and Patents Act, which deals with devices and services designed to “circumvent technological measures”. It’s a different aspect of copyright law previously applied to cases where encryption has been broken on official products. “A person commits an offense if he — in the course of a business — sells or lets for hire, any device, product or component which is primarily designed, produced, or adapted for the purpose of enabling or facilitating the circumvention of effective technological measures,” the law reads. In January this year, Thompson entered his official ‘not guilty’ plea, setting up a potentially fascinating full trial in which we would’ve heard how ‘circumvention of technological measures’ could possibly relate to streaming illicit content from entirely unprotected far-flung sources. Last month, however, Thompson suddenly had a change of heart, entering guilty pleas against one count of selling and one count of advertising devices for the purpose of enabling or facilitating the circumvention of effective technological measures. That plea stomped on what could’ve been a really interesting trial, particularly since the Federation Against Copyright Theft’s own lawyer predicted it could be difficult and complex. As a result, Thompson appeared at Teeside Crown Court on Friday for sentencing. Prosecutor Cameron Crowe said Thompson advertised and sold the ‘pirate’ devices for commercial gain, fully aware that they would be used to access infringing content and premium subscription services. Crowe said that Thompson made around £40,000 from the devices while potentially costing Sky around £200,000 in lost subscription fees. When Thompson was raided in June 2015, a diary revealed he’d sold 159 devices in the previous four months, sales which generated £17,000 in revenue. After his arrest, Thompson changed premises and continued to offer the devices for sale on social media. Passing sentence, Judge Peter Armstrong told the 55-year-old businessman that he’d receive an 18-month prison term, suspended for two years. 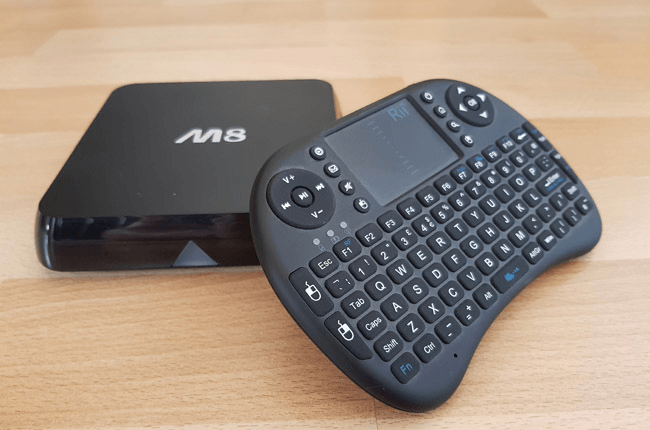 “If anyone was under any illusion as to whether such devices as these, fully loaded Kodi boxes, were illegal or not, they can no longer be in any such doubt,” Judge Armstrong told the court, as reported by Gazette Live. Also sentenced Friday was another local seller, Julian Allen, who sold devices to Thompson, among others. He was arrested following raids on his Geeky Kit businesses in 2015 and pleaded guilty this July to using or acquiring criminal property. But despite making more than £135,000 from selling ‘pirate’ boxes, he too avoided jail, receiving a 21-month prison sentence suspended for two years instead. While Thompson’s and Allen’s sentences are likely to be portrayed by copyright holders as a landmark moment, the earlier ruling from the European Court of Justice means that selling these kinds of devices for infringing purposes has always been illegal. Perhaps the big surprise, given the dramatic lead up to both cases, is the relative leniency of their sentences. All that being said, however, a line has been drawn in the sand and other sellers should be aware. 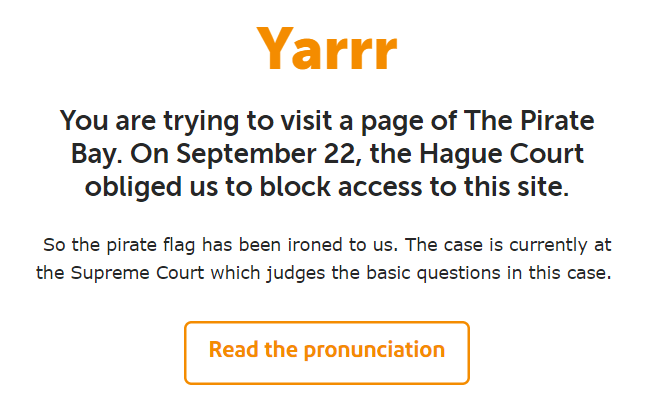 Dutch anti-piracy group BREIN is probably best known for its legal action against The Pirate Bay but the outfit also tackles many other forms of piracy. 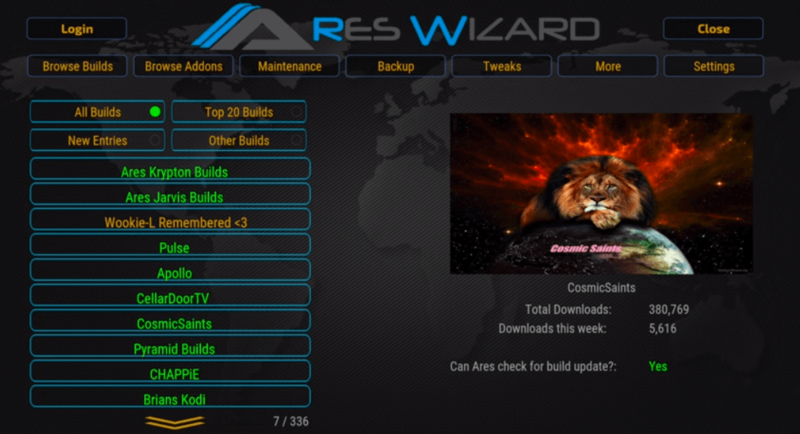 A prime example is the case it pursued against a seller of fully-loaded Kodi boxes in the Netherlands. The subsequent landmark ruling from the European Court of Justice will reverberate around Europe for years to come. Behind the scenes, however, BREIN persistently tries to take much smaller operations offline, and not without success. Earlier this year it revealed it had taken down 231 illegal sites and services includes 84 linking sites, 63 streaming portals, and 34 torrent sites. Some of these shut down completely and others were forced to leave their hosting providers. Much of this work flies under the radar but some current action, against an eBook site, is now being thrust into the public eye. For more than five years, EBoek.info (eBook) has serviced Internet users looking to obtain comic books in Dutch. The site informs TorrentFreak it provides a legitimate service, targeted at people who have purchased a hard copy but also want their comics in digital format. “EBoek.info is a site about comic books in the Dutch language. 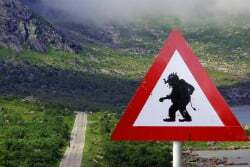 Besides some general information about the books, people who have legally obtained a hard copy of the books can find a link to an NZB file which enables them to download a digital version of the books they already have,” site representative ‘Zala’ says. For those out of the loop, NZB files are a bit like Usenet’s version of .torrent files. They contain no copyrighted content themselves but do provide software clients with information on where to find specific content, so it can be downloaded to a user’s machine. “BREIN claims that this is illegal as it is impossible for us to verify if our visitor is telling the truth [about having purchased a copy],” Zala reveals. 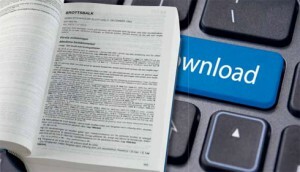 Speaking with TorrentFreak, BREIN chief Tim Kuik says there’s no question that offering downloads like this is illegal. “It is plain and simple: the site makes links to unauthorized digital copies available to the general public and therefore is infringing copyright. It is distribution of the content without authorization of the rights holder,” Kuik says. Zala says that BREIN has been trying to take his site offline for many years but more recently, the platform has utilized the services of Cloudflare, partly as a form of shield. As readers may be aware, a site behind Cloudflare has its originating IP addresses hidden from the public, not to mention BREIN, who values that kind of information. 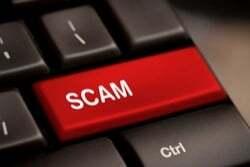 According to the operator, however, BREIN managed to obtain the information from the CDN provider. “BREIN has tried for years to take our site offline. Recently, however, Cloudflare was so friendly to give them our IP address,” Zala notes. This means that BREIN was able to place direct pressure on EBoek.info’s web host, so only time will tell if that bears any fruit for the anti-piracy group. In the meantime, however, EBoek has decided to go public over its battle with BREIN. “We have received a request from Stichting BREIN via our hosting provider to take EBoek.info offline,” the site informed its users yesterday. Interestingly, it also appears that BREIN doesn’t appreciate that the operators of EBoek have failed to make their identities publicly known on their platform. “The site operates anonymously which also is unlawful. Consumer protection requires that the owner/operator of a site identifies himself,” Kuik says. According to EBoek, the anti-piracy outfit told the site’s web host that as a “commercial online service”, EBoek is required under EU law to display its “correct and complete business information” including names, addresses, and other information. But perhaps unsurprisingly, the site doesn’t want to play ball. “In my opinion, you are confusing us with Facebook. They are a foreign commercial company with a European branch in Ireland, and therefore are subject to Irish legislation,” Zala says in an open letter to BREIN. “Eboek.info, on the other hand, is a foreign hobby club with no commercial purpose, whose administrators have no connection with any country in the European Union. As administrators, we follow the laws of our country of residence which do not oblige us to disclose our identity through our website. In a further snub to the anti-piracy group, EBoek says that all visitors to the site have to communicate with its operators via its guestbook, which is publicly visible. “We see no reason to make an exception for Stichting BREIN,” the site notes. What makes the situation more complex is that EBoek isn’t refusing dialog completely. The site says it doesn’t want to talk to BREIN but will speak to BREIN’s customers – the publishers of the comic books in question – noting that to date no complaints from publishers have ever been received. While the parties argue about lines of communication, BREIN insists that following this year’s European Court of Justice decision in the GS Media case, a link to a known infringing work represents copyright infringement. In this case, an NZB file – which links to a location on Usenet – would generally fit the bill. But despite focusing on the Dutch market, the operators of EBoek say the ruling doesn’t apply to them as they’re outside of the ECJ’s jurisdiction and aren’t commercially motivated. Refusing point blank to take their site offline, EBoek’s operators say that BREIN can do its worst, nothing will have much effect. “[W]hat’s the worst thing that can happen? 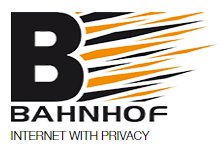 That our web host hands [BREIN] our address and IP data. In that case, it will turn out that…we are actually far away,” Zala says. The question of jurisdiction is indeed an interesting one, particularly given BREIN’s focus in the Netherlands. But Kuik is clear – it is the area where the content is made available that matters. “The law of the country where the content is made available applies. In this case the EU and amongst others the Netherlands,” Kuik concludes.